Record labels Navona Records and PARMA Recordings (parent company of Navona) have released several new compact discs with enhanced components that complement the listening experience. Accessible by computer, these interactive components on the CDs include PDF files of scores, program notes, videos, and composer biographies. Back in 2008 Navona Records released Richard Stoltzman's album, Phoenix in Flight, which contained PDF files of all the music recorded on the album. 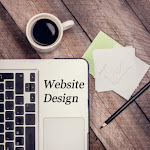 Since then, the companies have improved upon the media content tenfold, adding more interactive options such as digital reproductions of liner notes containing additional information not present on the CD case and web apps for mobile ring tones. 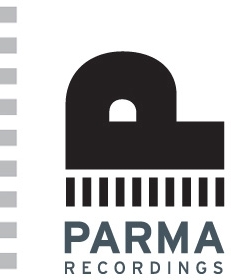 Check out PARMA Recording's website where you can find free downloads of scores and parts of music from their newest release, 2012 PARMA Anthology of Music. Featuring ten contemporary works for small chamber ensembles, this album contains two works that involve the clarinet. Other newly-released recordings under the Navona label that include clarinet music are: Summer Circle, featuring Martin Schlumpf's Clarinet Trio for clarinet, cello, and piano; Slices, with works by various composers, including two pieces for woodwind quintet and a duo for clarinet and violin; and Claviatures: Modern Chamber Works, with Ayala Asherov-Kalus's composition, Three Rivers, written for clarinet, viola, and piano.